Business owners Darryl and Grace Edgar were first introduced to GetSet for Growth via Senior Marketing Advisor, Shabana Zaidi, who attended a Startup Show at Aston University that they were also attending. 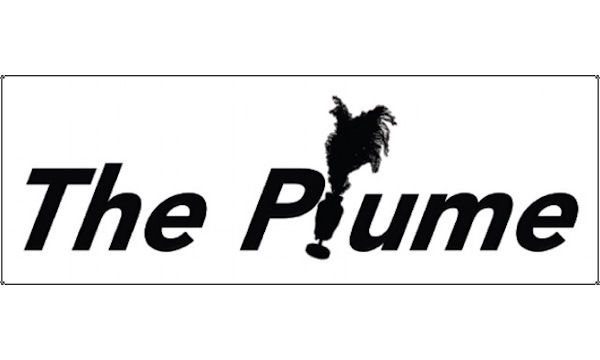 Their business, The Plume, provides markers that can be attached to the cars in a funeral procession following the cortège, to ensure that they are clearly identifiable and avoid other road users interrupting the procession. The idea had been in Darryl’s mind for 8 years, having made countless mock ups and spoken with a number of companies that specialise in helping entrepreneurs. Despite a substantial financial investment, they never felt that they were getting anywhere and they were unsure how to move forward with the business. GetSet for Growth was able to assist with their business plan and provide them with the marketing and financial advice that they needed. Through 1:1 support and specialist workshops and masterclasses, GetSet put them in touch with advisors who are experienced in their fields, and who they felt were enthusiastic about them as a prosperous business. They now have a much clearer idea of where they are going, and have been able to make contact with other start-ups who will be able to form part of their organisation. The Plume’s future is now looking brighter than ever as they continue using GetSet’s support to build their growth strategy. They would like to see their business as a starting point for the return of the respect that funerals deserve.